We have a track record of working with business owners and directors to help them drive significant growth in their sales and profits. Our approach focusses on improving personal productivity, developing strategy, a motivation for action and creation of a critical pathway to achieve targets and deliver results. We will unlock hidden potential, improve your confidence, and focus on delivering solid personal and business growth. 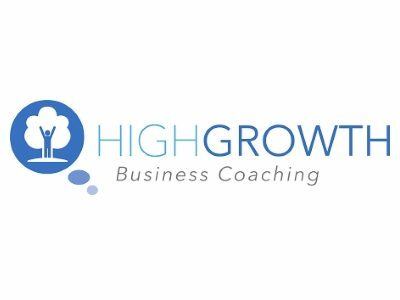 A growth strategy and ‘how to’ plan from a trusted advisor who has your interests at heart and provides a balanced perspective. Develop a strategy and tactical plan which is tested before it is embarked upon. As the home of the industrial revolution Lancashire has a rich history in entrepreneurship. There are over 50 companies in Lancashire which are over 100 years old. A strong transport network has always been in place and Lancashire is even mentioned in the Wealth of Nations when referencing the canal and river networks. It is in the DNA of a Lancastrian to be industrious. There are a number of high quality HE establishments including Lancaster which ranks in the top 1% of universities globally. This hopefully has the ability to create a skilled workforce to support the numerous high calibre companies such as Rolls Royce, Baxi, Crown Paints, Westinghouse, British Energy and of course Hollands Pies. Finally it is a fantastic place to live with wonderful, warm and welcoming people and a rich culture. Boost has worked hard in positioning itself as a central hub providing support in many forms to business looking to grow within the region.